I LOVE this author. I wish she had more books. I learned so much while thoroughly enjoying the book. It reads very much like a novel. 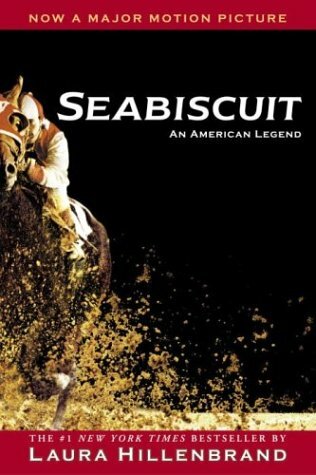 Sign into Goodreads to see if any of your friends have read Seabiscuit.